We provide various services for Balls, Award Ceremonies, Galas and other Black Tie Events. We aim to create the wow factor and take care in organising a memorable event which will reflect brilliantly on your organisation. With our extensive lists of venues we can organise everything for your event, if you require. 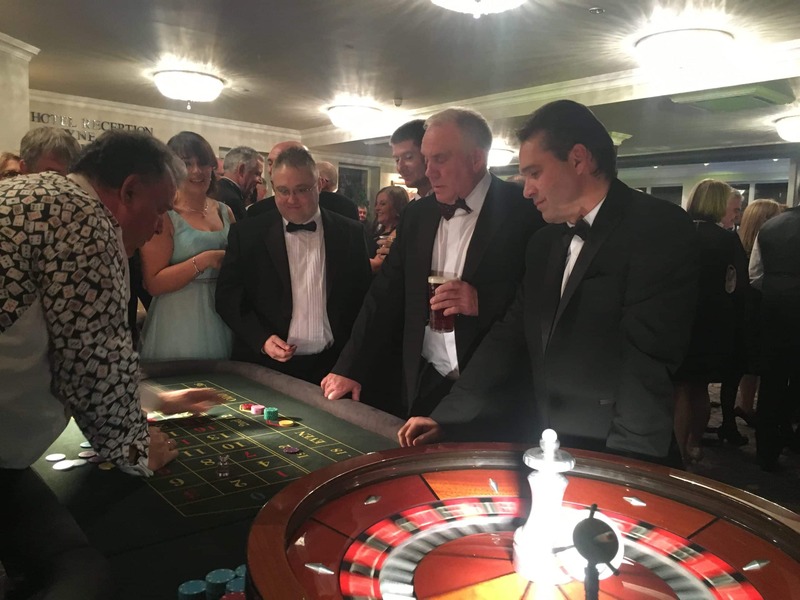 Our Fun Casino is a great way to impress your guests. It will get everyone interacting and socialising, but also can be a fund-raiser at a Charity event, by getting a volunteer to sell the fun money. 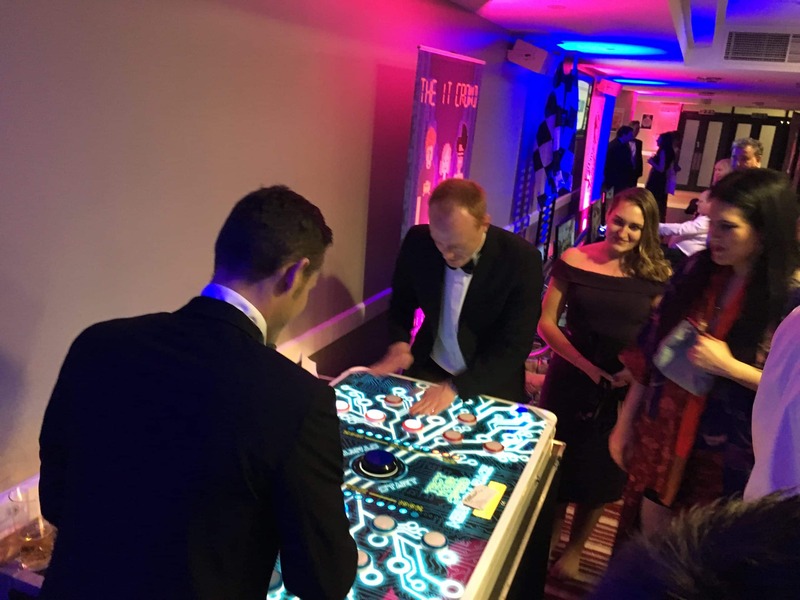 All of our Casino Nights come with customised, personalised fun money and friendly trained croupiers as standard. The Neuron Race is a fast paced, easy game for everyone to play. It will certainly bring the competitive element to your event, and is a great additional activity. While everyone is dressed up in their tux and ball gowns, it’s a perfect opportunity to get some great photos. 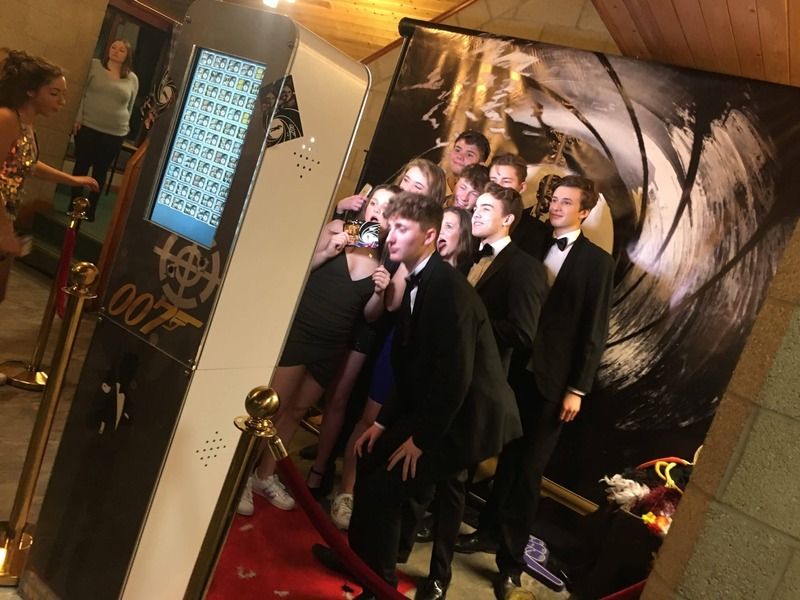 Our Selfie Pod can be themed to any style, with it’s slim shell and classy unlimited prints, it’s a must have for Black Tie Events. It can even come with a Backdrop of your choice, a Red Carpet and Posts and Ropes to create that ultimate classic Black Tie Event style. Our in house Hosting, MC and Compere services are a must have at your event, they are guaranteed to get the crowd going and have numerous years of experienced and can adapt accordingly in line with your event. 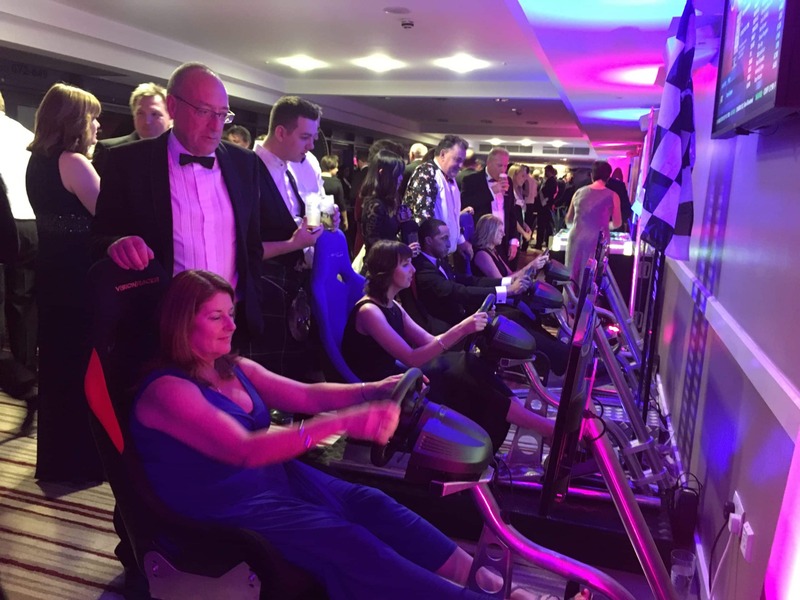 Racing Simulators are becoming extremely popular at Galas and Balls, with it’s Top Gear style leader board it sure gets everyone competing to be the next Lewis Hamilton!